Brian had slipped out of her apartment before she awoke at 6:00 AM with a note wishing her a good day sitting on her countertop next to the coffee machine with a fresh pot already brewed and waiting for her. Freshly showered with her long wet hair wound into a knot at the back of her neck, her mouth still tingling with minty toothpaste and mouthwash, Sam picked up her cell phone and dialed her special contact’s speed dial number. She grinned when she heard the deep, gravelly voice growl into the phone. “Well, good bloody morning to you, too, Sunshine!” she responded to his rude greeting with her own voice light and friendly, but making her point. “Damn, you’re up early, woman. Don’t you know how to sleep in on a rainy Saturday?” he continued to growl, although she didn’t take it seriously. “Should I call back after you get some coffee?” She grinned, taking a sip of her own hot brew. Okay, he’s waking up. “I have a new client and something’s hinky. 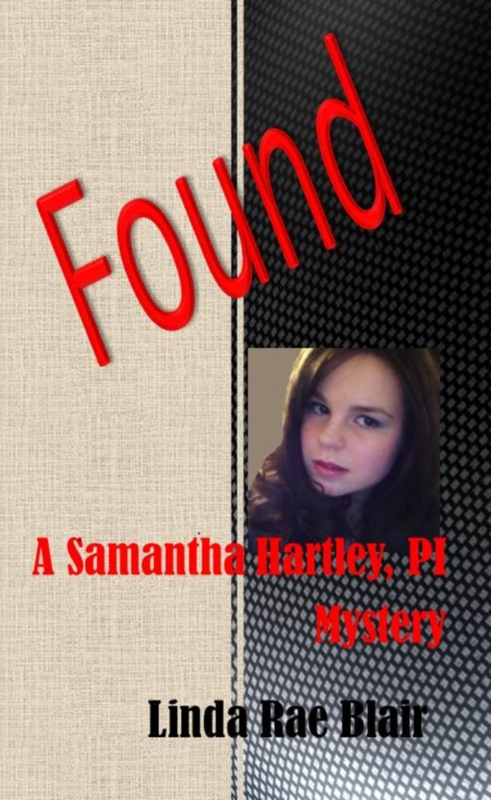 I was hoping you could look her up to see if there’s anything on her past,” Sam explained. “Sure, gimme what you’ve got,” he yawned in her ear. She gave him what little she really knew—name, address, date of birth, social—all from her “new client form”—physical description and a brief summary of the client’s problem. “I’ll be back in touch,” Steve answered and promptly hung up on her. Gee, was it something I said? She laughed as she went into her bedroom to get dressed. One thing she knew for certain, if anyone could find out the scoop on Ms. Watkins, it was her personal, private and gruff though sweet secret agent, Steve—no last name, no age, no personal info, no pictures shared, no address known—just-a-phone-number Steve. Had it been her imagination? Did his voice sound different this morning?